You are browsing the archive for Spain. 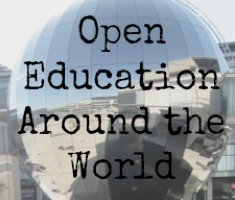 In this post, we’ll review the state of open education within the European context – and, more particularly, in Spain – with a special focus on higher education institutions (HEIs). 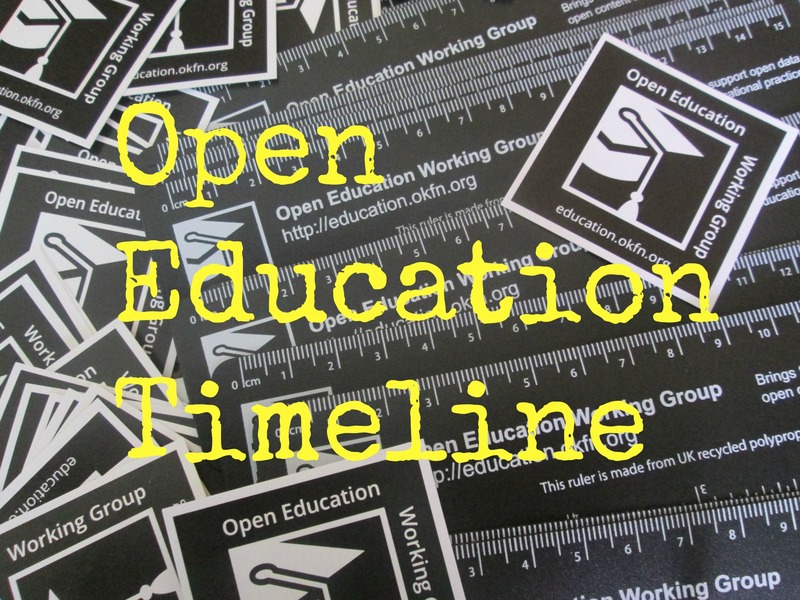 There is often no common understanding regarding contemporary open education (OE), and it is usually confused with open educational resources (OER). Nevertheless, OE goes beyond, proposing a mental shift towards allowing the implementation of a number of practices focused on openness (Going Open Report, JCR, 2017). In this sense, the perspective is extended to enable a comprehensive view, thus encompassing practices such as the use of ICT in education, innovation in pedagogy and staff training, the use and development of OER, the massive open online courses (MOOCs), and the engagement in open science activities. 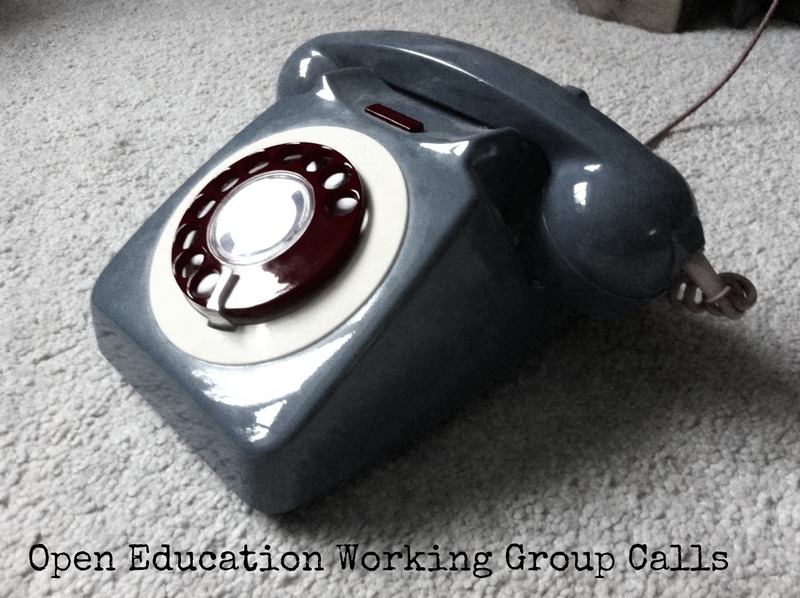 Ever since OE was identified as a potential solution to some of the challenges detected in the EU educational systems, there has been a growing interest in establishing an OpenEdu framework (European Commission’s Communication of Opening up Education, 2013). The core dimensions of OE for HEIs have now been identified as well as several policies and recommendations (Opening Education’s Support Framework, 2016; OpenEdu Policies, 2017 & 2018). Recently, the relevance of OE has been reinforced by the consideration of “open and innovative education and training” as part of the strategic framework for European cooperation in Education & Training (ET2020). Meanwhile, OE is not just a bureaucratic issue, but a topic of discussion among researchers, practitioners, policy makers, educators, librarians and students from all over the world, as demonstrated the OE Global Conference 2018. OE in Europe has improved, but there is still a way to go. This is particularly the case for certain countries, since the initiatives are advancing at different speeds in each of the 28 EU member states. OE is also on the agenda of educational institutions across Spain, which is significant as a starting point. According to an Open Survey report in 2017, there are some general trends that demonstrate how diverse OE policies can be: legally-binding regulations – such as the National Centre for Curriculum Development in Non-Proprietary Systems (CEDEC) – and non-legally-binding initiatives, such as the mobile app Edupills and EDUCALAB-INTEF MOOCs. In fact, Spain has many interconnected policies and initiatives that support OE which are mainly addressed to the primary and secondary education levels. According to the four types of policies identified for European countries, Spain falls into the second category (together with Portugal, Lithuania, Italy and Cyprus) characterised by a national policy for ICT in education (OpenEdu Policies Report, 2017). The main stakeholder is the Spanish Ministry of Education, in collaboration with Spanish autonomous communities´ regional governments. The most prominent national policy was the Plan de Cultura Digital en la Escuela, including the OER repository PROCOMUN and the open source tool EXELEARNING. This video presentation at the Second World OER Congress better explains these initiatives. Some HEIs embraced the Open Courseware Consortium (OCWC) by providing specific platforms for open courses (around 30, according to a Report on Spanish OCW). There is also a large participation in the Universia network, which offers OCW projects in Spanish and Portuguese. In parallel, over the last few years there has been a considerable increase in institutional repositories with OER collections (Santos-Hermosa et al, 2017). While less than half of Spanish universities deposited OER in their repositories five years ago (Fernández-Pampillón et al, 2013), this number has risen to 77.4% nowadays, according to the preliminary results of a recent survey launched by the OER action group which I coordinate at REBIUN (a national network of Spanish university libraries). Regarding the emergence of MOOCs in Europe, and its different approach with respect to the US model (Jansen & Konings, 2017), Spanish universities’ global supply is remarkable: 35% of Spanish universities have at least one MOOC and they are situated among the top five countries, as for the volume of students (Oliver et al, 2014). During the boom of the MOOC movement, Spanish HEIs participated in two of the main MOOC platforms (Udacity and Coursera), but the most commonly used was Miríadax, which just offers courses from Spanish and South American universities (Sangrà et al., 2015). The Universidad Internacional de la Rioja (UNIR) and the Open University of Catalonia (UOC) are both online universities, their open strategies are focused on digital contexts and in the use of ICT. However, this is not performed in a “classic” way, as in some other blended learning institutions, but involving the use of online simulations and laboratories, mobile learning and further innovative methods. Offering MOOCs through internal platforms (UNIR Research and UOC X) as well as Miríadax. Supporting OER, as demonstrated by their presence in the OERWorldMap and the projects they have developed like UNIR TV, OpenMed: Opening up Education in South-Mediterranean Countries, Open Education Factory at the UNIR and #metaOER (UOC-UNESCO Chair in e-Learning), OporUnidad, and OERTest, at the UOC. Using free and open source software (FOSS) in their institutional digital repositories, among other uses (Re-Unir and O2). In short, both universities have a strategy or policy statement that supports OE. UNIR has recently announced an open education policy which aims to encourage its adoption in teaching and learning practices, and it is the first Spanish university with a policy of this type (UNIR Research, 2018). Also, the UOC is currently working on the definition of an open plan based on its strategic goal of “0303: Open knowledge to everyone and for everyone” and characterised by the correlation of open education and open science (Strategic Plan 2014-2020). In this sense, openness is a multidimensional concept in these two HEIs, since a correlation is being sought between the OE offer, OER and publication in open access routes, as well as the support of open data in research, and open licensing in technology and content authoring. Thus, we’re heading in the right direction … let’s keep it up! Gema Santos-Hermosa hold a Ph.D in Information Science and Communication. She works as an associate lecturer at the University of Barcelona (UB) and a research support librarian at the Open University of Catalonia (UOC). 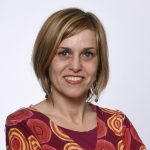 She also chairs the EMPOWER Knowledge Resources expert group within the EADTU university network and coordinates the open learning resource activities organised by the Repositories Working Group within the REBIUN university network. Her doctoral thesis discusses the development and reuse of open educational resources in higher education. Her research interests are OER, open education, open access, repositories, information retrieval and digital libraries.